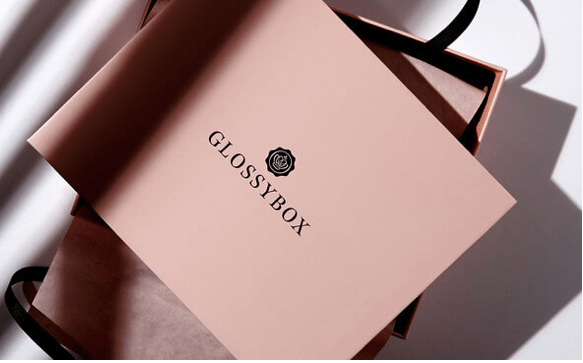 Home » GLOSSYBOX » April 2019 GLOSSYBOX Spoiler #2 + Coupon Code! 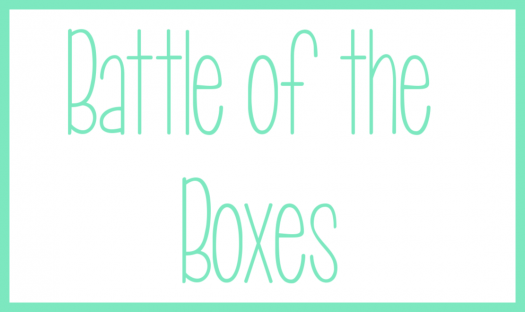 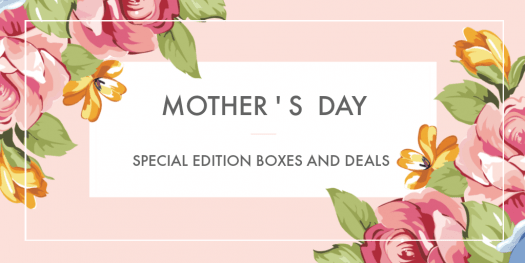 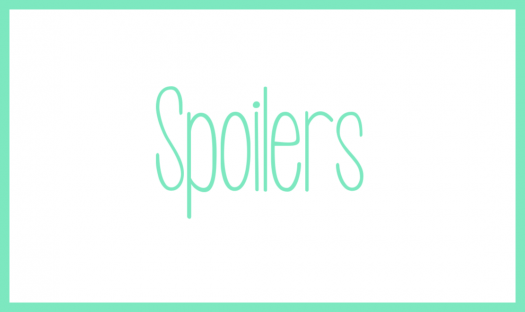 April 2019 GLOSSYBOX Spoiler #2 + Coupon Code! 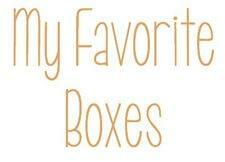 Use coupon code NEW20 to save 20% off your first box. 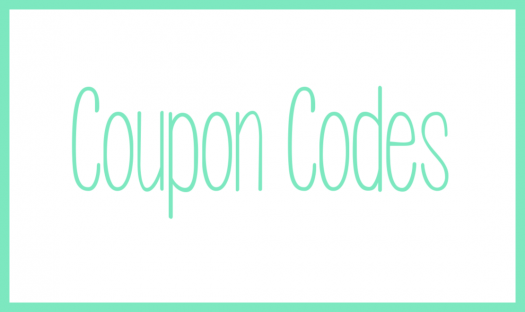 ← Ellie Women’s Fitness Subscription Box – April 2019 Reveal + Coupon Code!